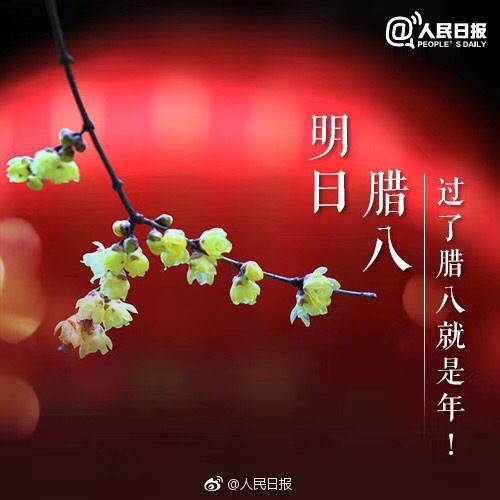 The Laba Festival is a traditional Chinese holiday celebrated on the eighth day of the twelfth month of the lunar Chinese calendar. 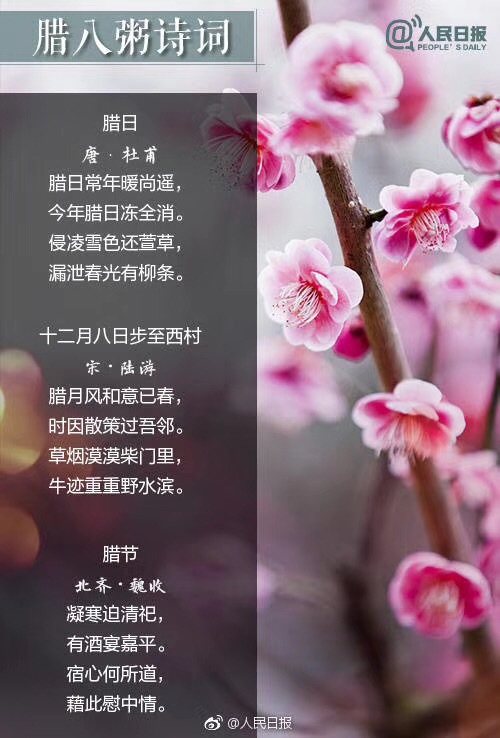 “La” is the name given to the 12th lunar month. 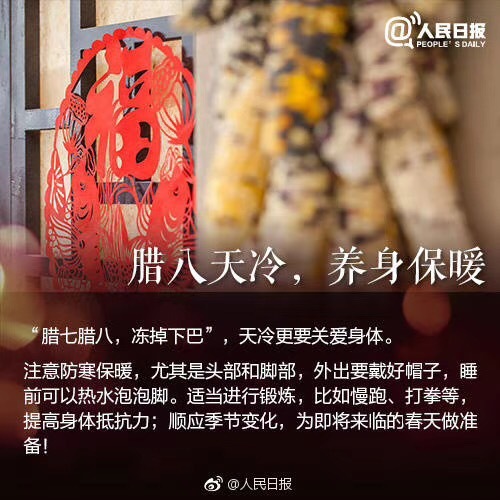 And 8 is pronounced as “ba” in Chinese, which translated is “Laba.” There are several legends about the origin of this festivity and we could not tell which one is true. But what we know today is that this festival started as a sacrificial offering to ancestors. It was also a time for the ancient Chineseto pray to heaven and earth that there would be a bountiful harvest. Many people hoped for good luck as well for the coming year. 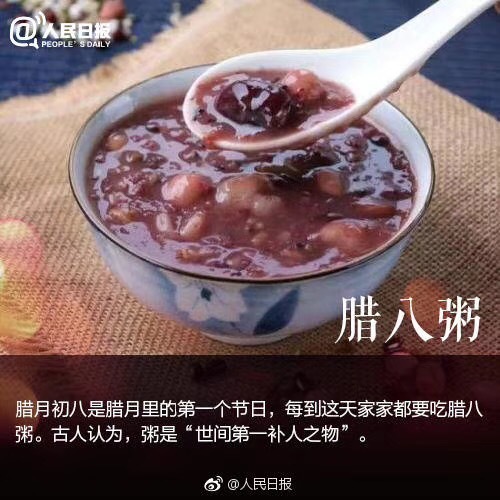 Traditionally, the Laba rice porridge is the most important element of the festival. 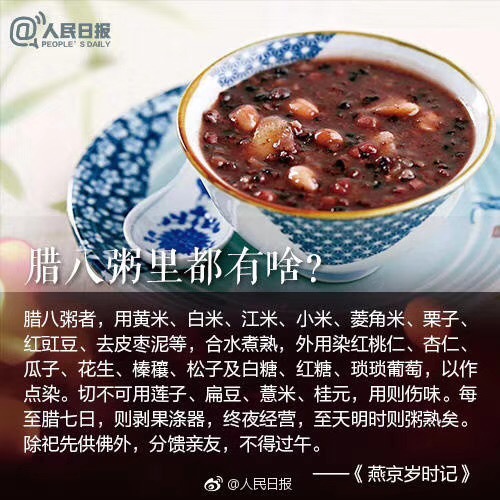 Generally, the porridge contains eight ingredients which can include glutinous rice, red beans, millet, Chinese sorghum, peas, dried lotus seeds and some other ingredients. 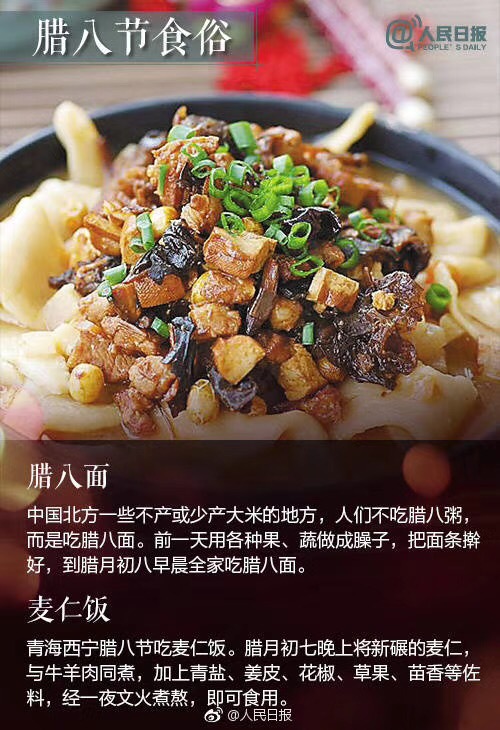 Such as dried dates, chestnut meat, walnut meat, almond, peanut, etc. The porridge must be boiled for many hours and then offered as a sacrifice to the ancestors. This must be done before noontime. 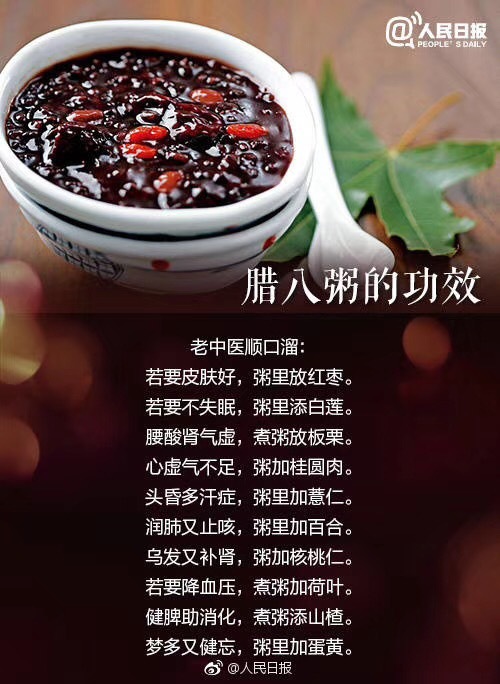 Also, it is tradition that family members eat the porridge together. Then they leave some as a symbol of hope for a good harvestthe coming year. Another custom is the soaking of Laba garlic. 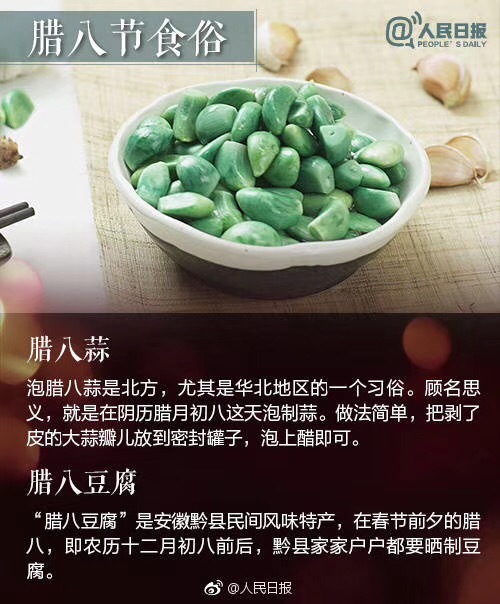 Garlic is soaked in vinegar for more than twenty days starting from Laba festival. 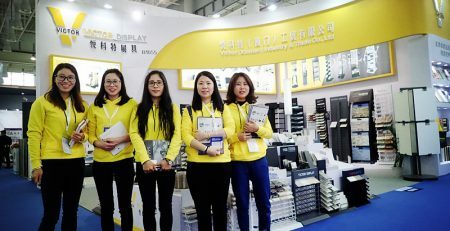 Important Notice: Influenced by BRICS Summit 2017, Xiamen Factories has shipping restrictions.